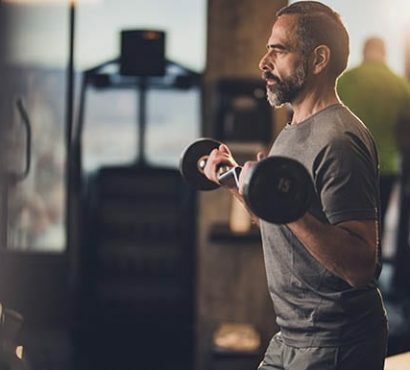 Lifting weights in our Corpus Christi gym will help you lose body fat, build muscle and improve your metabolism. 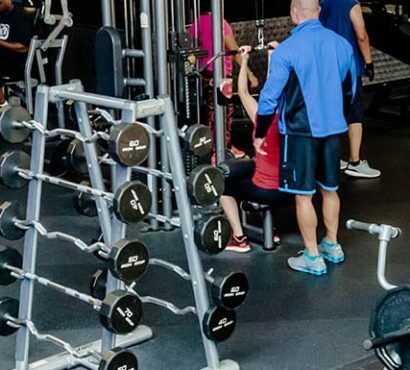 Our equipment includes free weights, dumbbells, barbells, squat racks, and resistance machines to mention a few. By lifting weights, you reduce your risk of osteoporosis and you improve your posture and back. Plus, confidence, happiness and less stress are also great benefits.